Come be appreciated and hang with your community. This is going to be dance, art, and chill friendly. 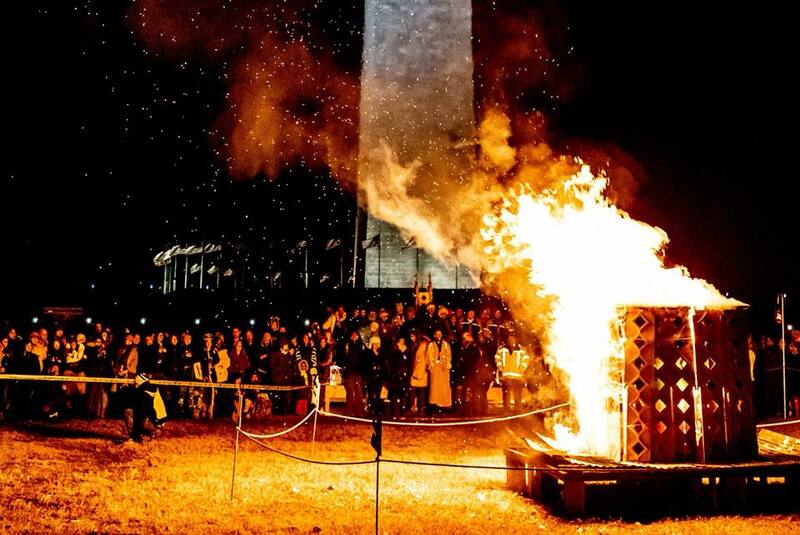 Catharsis on the Mall and Mettā Creative will be collaborating together to bring different levels of connection and healing by providing collaborative arts, live music, live art and body painting, superfoods, elixir and kava bar, community mural, altars honoring the 4 directions and an intention-setting cacao ceremony to welcome in the New Year of 2019 with intention. MISSION: To provide a space where everything is medicine by creating a deep level of care that facilitates and calls to people to engage the vast modalities of healing. VISION: To create an intentional space that allows for our community to have a container to celebrate and welcome the new year in a new, healthy, healing way. 10:00-11:00pm . Intentional Shaman Journey w/ Daniel Wilson Jr.